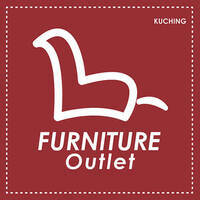 Showcasing a multitude of contemporary and stylish masterpieces of furniture to beautify homes, is Furniture Outlet Kuching. They sell many types of products to furnish modern houses of today to fit each customer’s lifestyle. 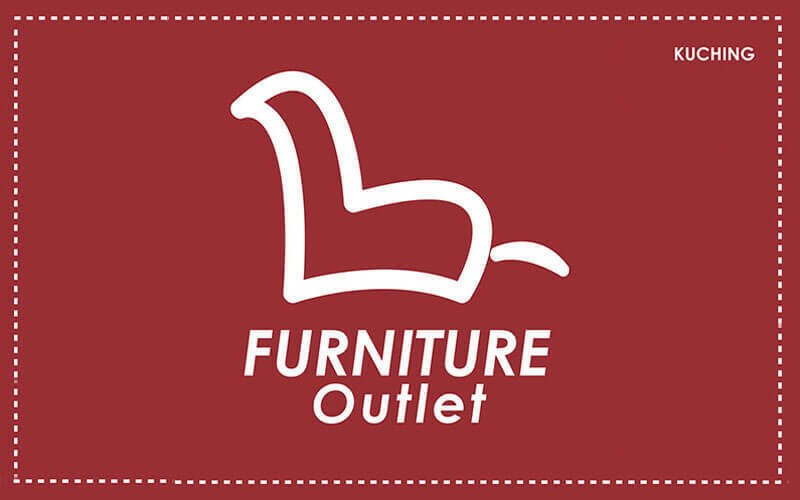 Some of the products sold by Furniture Outlet Kuching, include sofas, dining sets, mattress, bedroom sets, coffee tables, television cabinets, along with custom built furniture and accessories as well.